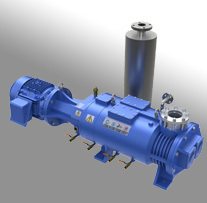 Along with Trillium’s CryoPlex 8LP series, the CTI CryoTorr 8F series of cryo pumps comprise the majority of low-profile 8” cryo pumps used in semiconductor, vacuum coating, and R&D applications. Sharing the same design as Cryoplex 8F, the CryoTorr 8F is offered in a range of configurations including ASA/ANSI, ISO, and Conflat flanges along with a full UHV version, which incorporates additional metal seals in lieu of traditional orings. 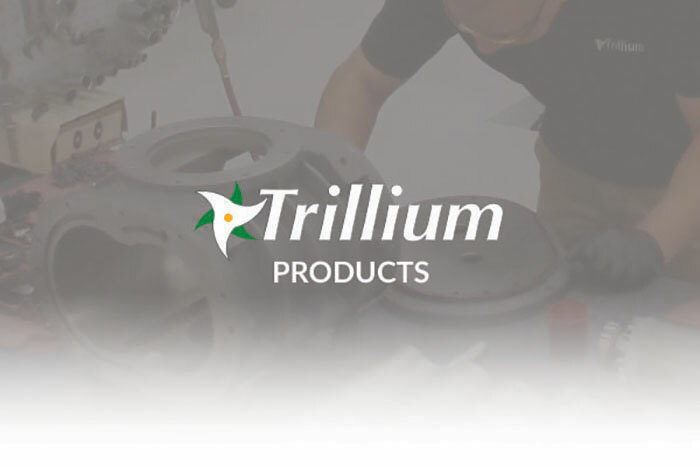 Trillium provides world-class support for your CryoTorr 8F including technical support, expert repair service, as well as a full range of spare parts and repair kits for every repair approach. CryoTorr 8F offers the following performance. Included is the performance of the smaller and larger sizes available for comparison.